To get the most out of every cup, loose leaf teas need lots of room to expand while they’re steeping. 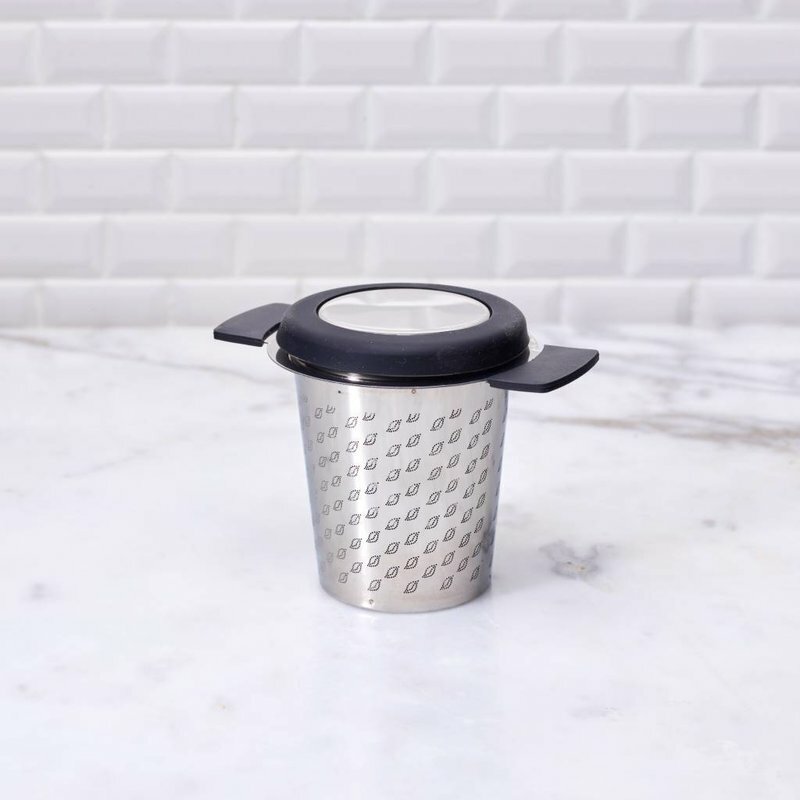 This tea filter is big enough to give your teas plenty of room to breathe. Made of stainless steel tea with extra fine mesh structure and silicone. 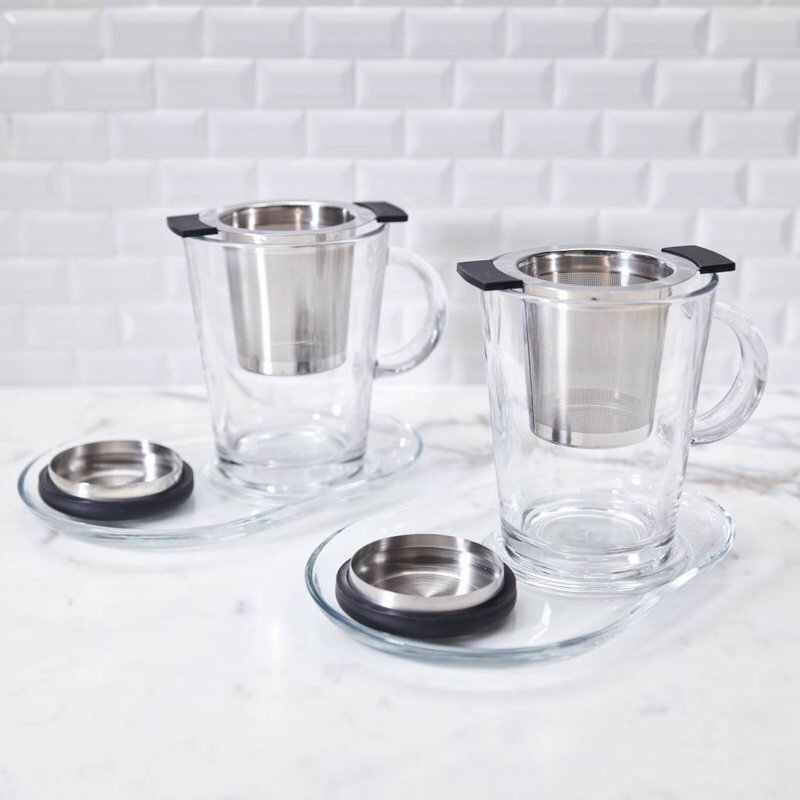 The lid helps to retain heat during brewing and serves as a drip tray when done brewing. Great for brewing any loose leaf tea and even rooibos in a pot or mug.